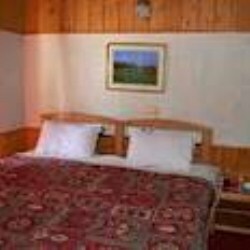 Hotel Manali Majestic is nestled in ‘Himalayan Mystique’ within mighty Himalayan ranges, snow peaked mountain, lush green grassy meadows, towering chir and deodar trees and temples around the town. 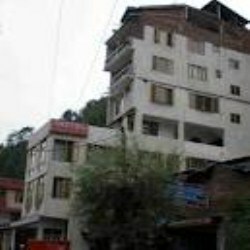 Enjoy breathtaking vistas of the Himalayas combined with warm and attentive service Hotel manali majestic, 15 rooms matched by an understated sophistication, exemplified in its classic interiors with elegant furnishing and that too with reasonable pricing.. and the hotel is nearby manali mall road with roof top restaurant. Manali has many sight seeing options within its neighboring towns. One can go for local sight seeing, see ancient and architectural beauty of temples nearby. A trip to snow covered Solang Valley and Rohtang Pass. Hadimba Temple, Vashisht Bath, Kothi, Gulaba, Tibetan Monastery, Naggar castle, Roerich art gallery, Van vihar etc. In Kullu Valley one can visit -Kasol Valley, Vaishno devi temple and Manikaran gurudwara. 2 mins away from manali mall road. 25% at the time of booking and 75% at the time of checkout. 2mins away from manali mall road. 1. 5km away from hadimba temple. 11km away from solang valley. 49km away from rohtang pass. 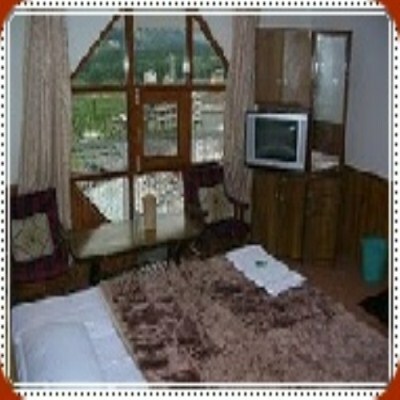 Nearest airport: 50 km away from kullu airport.